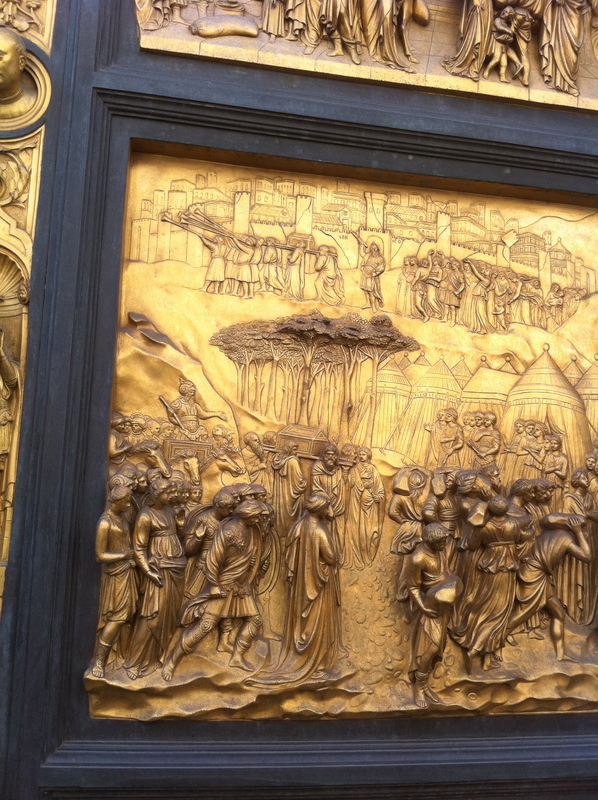 This entry was posted in History, Photography, Travel & Adventure and tagged architecture, Art, Basilica di Santa Maria del Fiore, bronze doors, Florence, Giotto di Bondone, gothic, Italy, Northern Italy, renaissance, Tuscany, UNESCO, World Heritage Site. Bookmark the permalink. Thank you for the reminder. I want to spend more time in Florence!